On June 19, 2017, Justice Samuel Alito delivered the Court’s opinion in Matal v. Tam, an 8-0 decision holding that the disparagement clause of the Lanham Act unconstitutionally limits free speech. Before the ink on the ruling was dry, several trademark applicants filed for marks that would have likely been found disparaging or offensive only hours before. Several of these applications contain profanity. Others contain obvious racial slurs. The motivation behind filing these applications, however, is the same: testing the waters. 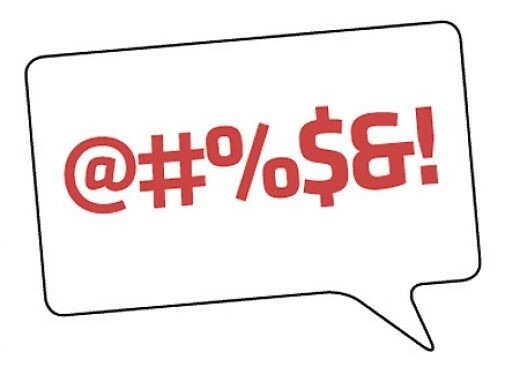 The flood of foul-mouthed applications was expected by many in the trademark community, but only time will tell whether the increase in this type of application will be sustained. As the USPTO begins to offer clarification in the coming weeks and months, the new limit of what is deemed permissible will be defined. Additionally, the decision in Tam only applied to the disparagement clause. Section 2(a)’s provision on scandalousness will certainly be challenged now that the Court has ruled on the side of free speech as the edge of decency continues to allude.